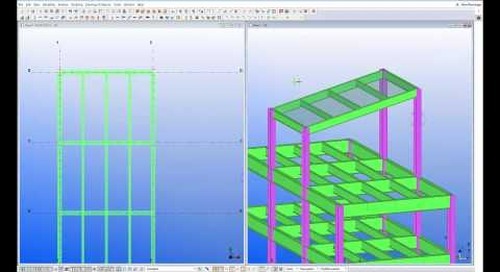 As construction schedules continue to get tighter, everyone on the team has to continue to find more efficient ways of working. 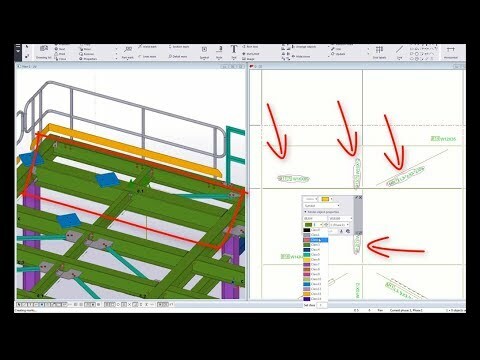 With tight deadlines and frequent design changes, getting your drawings up to date in time for the deadline can be a crunch! 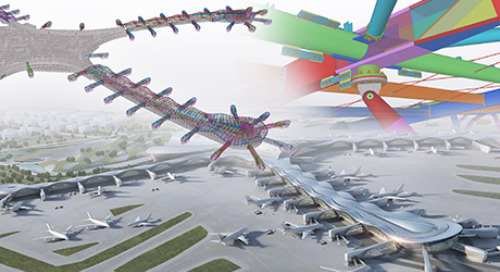 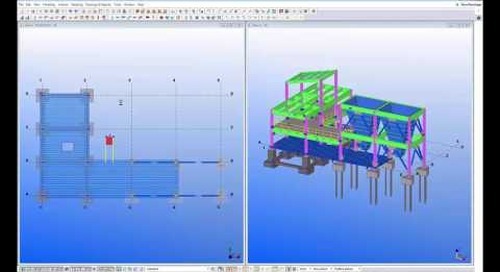 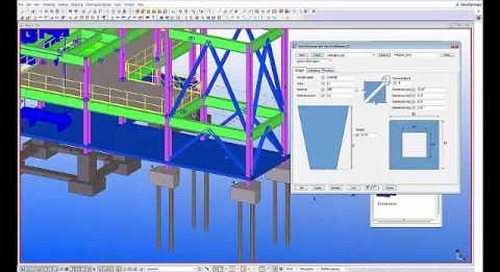 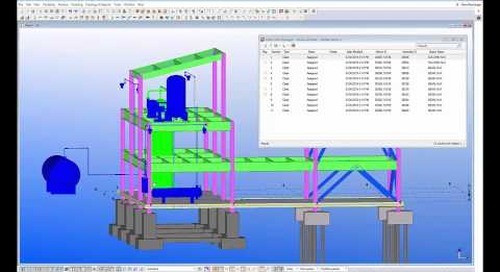 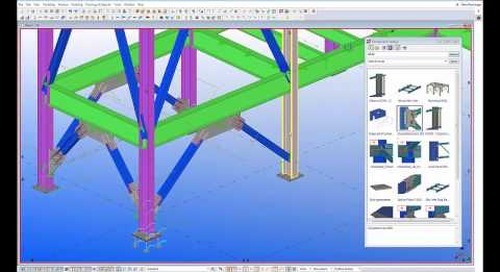 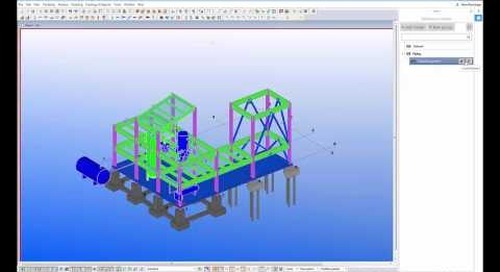 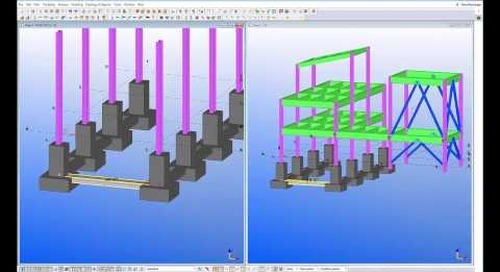 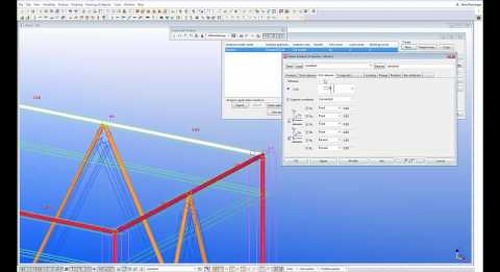 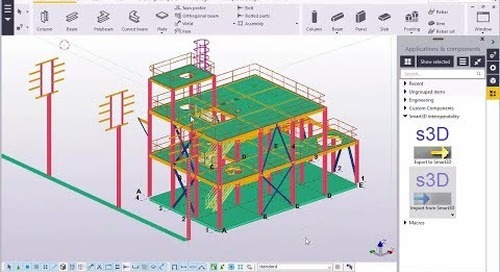 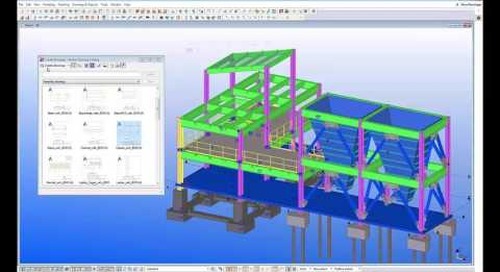 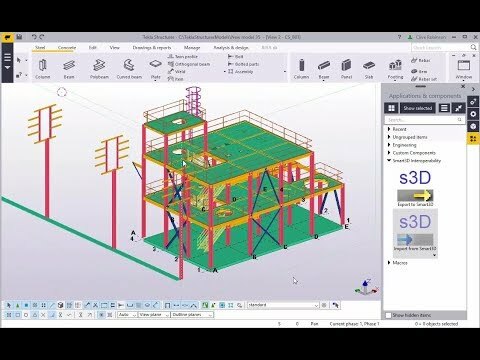 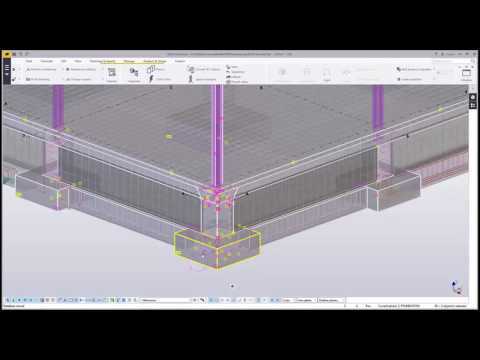 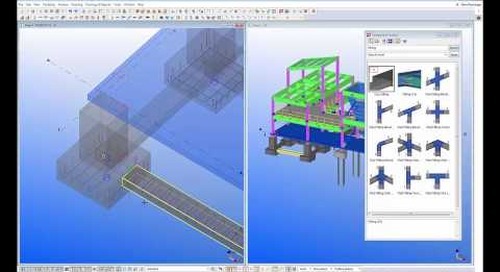 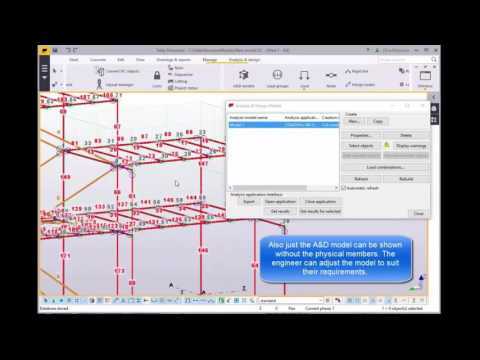 In Tekla Structures, 2D drawings are just views into 3D model. 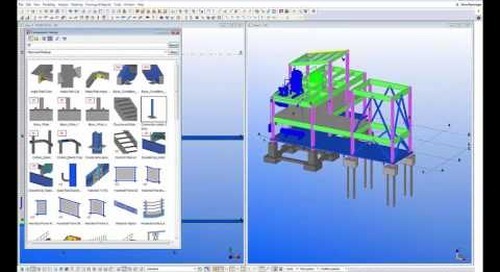 When the model is updated, both the members and their annotations are also automatically updated within the drawings.